The Richmond Economic Development Authority works in close partnership with City Council and the Mayor’s Administration to drive job creation and diverse economic growth. We lead efforts to attract new investment, develop real estate, finance vital improvements, and catalyze new business growth. In collaboration with others in the public, private and nonprofit sectors – we’re collectively achieving a vibrant community for business. Leveraging deal-making authority to initiate and develop business opportunities on behalf of the city, through a range of financial tools and incentives. Working in close partnership with the City to lead the planning and development of strategic assets for public use, and to spur commercial investment. Providing an array of debt products to the business community through the revolving loan funds, and incentivizing neighborhood revitalization. Supporting the Richmond Startup Ecosystem through RVA Works, a public-nonprofit partnership, which assists entrepreneurs develop a business model and establish market traction. 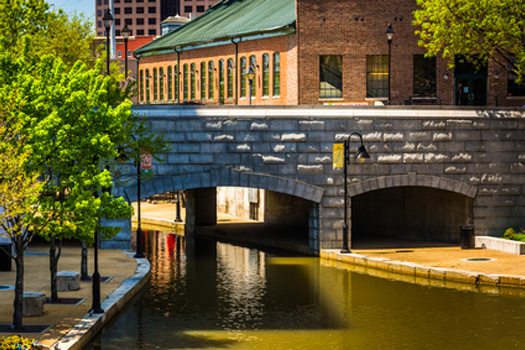 Richmond is among the great cities of America in which to live, work, and relax. We have received accolades based on our history, outdoor lifestyle, nightlife, food, and cost-of-living advantages. We have a thriving urban culture with a fitness bent - a new 50 mile Capital City bike trail, class IV rapids on the James River, signature running events, and we’re home to Richmond 2015 UCI Road World Cycling Championships. Cool creative workspaces, coffee houses, restaurants and micro-breweries are dotted through neighborhoods flourishing with music festivals, arts exhibitions and sporting events. 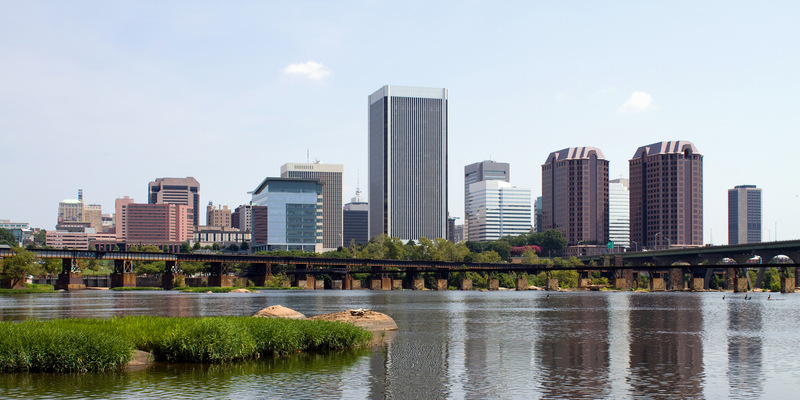 The Richmond EDA is authorized to initiate and develop business opportunities on behalf of the City. The EDA’s mission is to foster economic development and job creation through strategic real estate development, startup support, and small business finance programs.